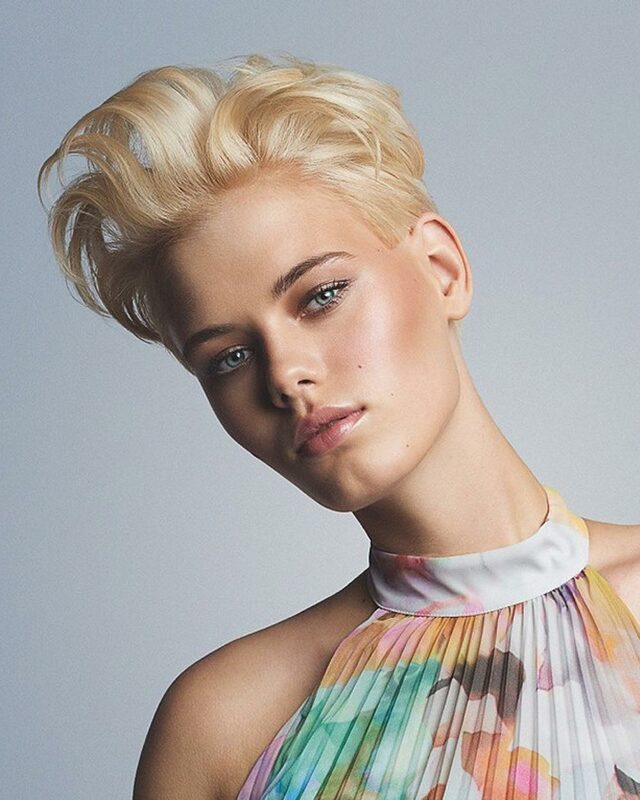 One of the biggest gallery of hairstyles for short hair – find your own inspiration for short hair in updated gallery of hairstyle for fall and winter 2015/2016. 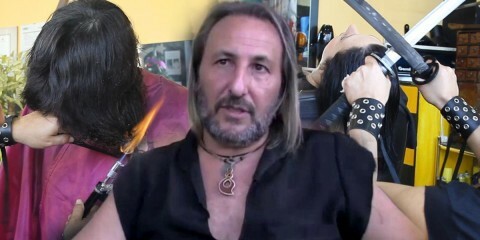 New shor hairstyles are here! 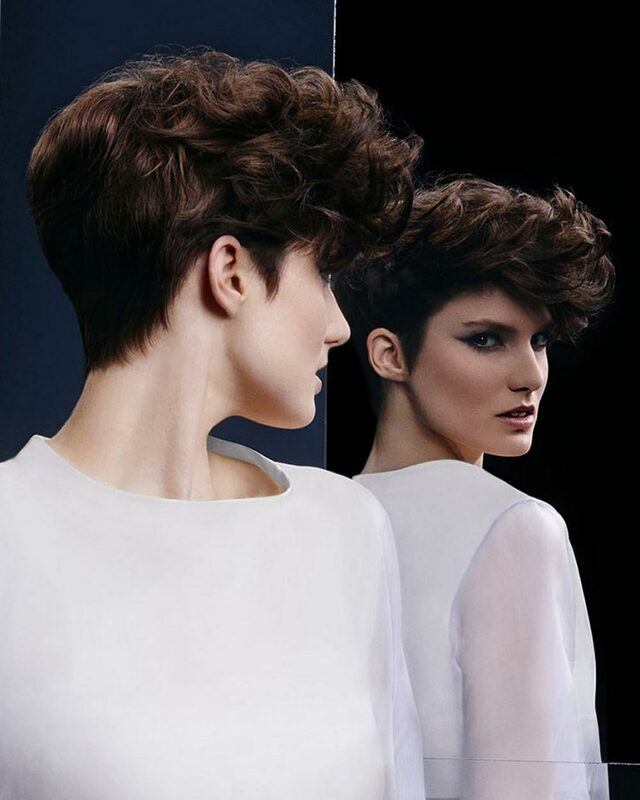 Short hair fight between retro and futuristic inspiration this fall. Fighters are futuristic cyberpunk and retro 60’s, 70’s and 80’s hairstyles. 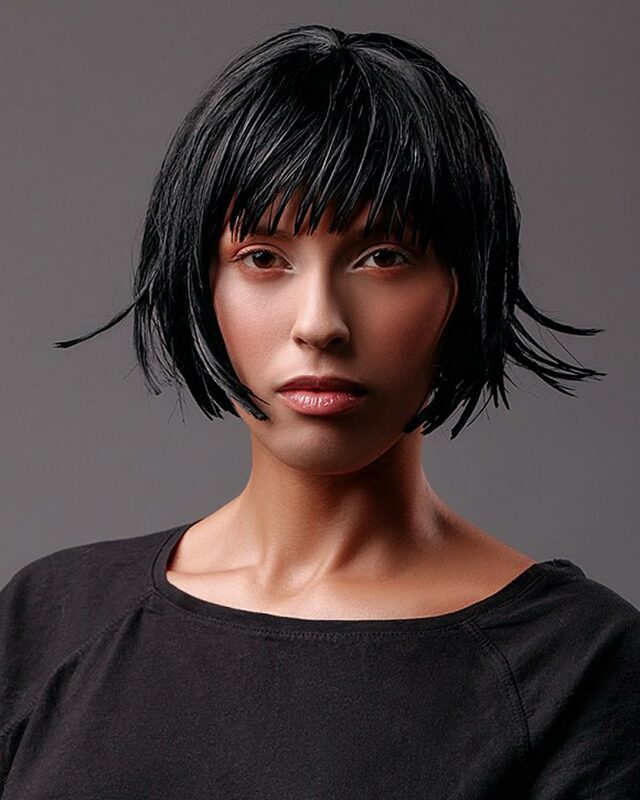 Trendy asymmetrical hairstyles have remained from previous season, geometrical bob and more creative type of mikado horseshoe were added. In colors it is brown-red marsala and even grey, which is absolute hit of this year’s fall. But it won’t be easy for you when picking colors – it is not just two trends. 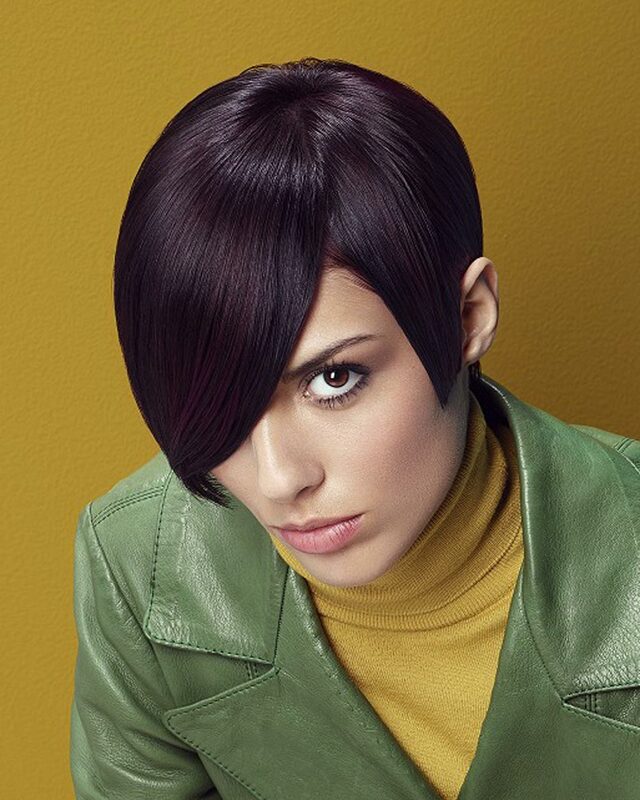 Colors for short hair in season fall 2015 and winter 2016 compete very much. 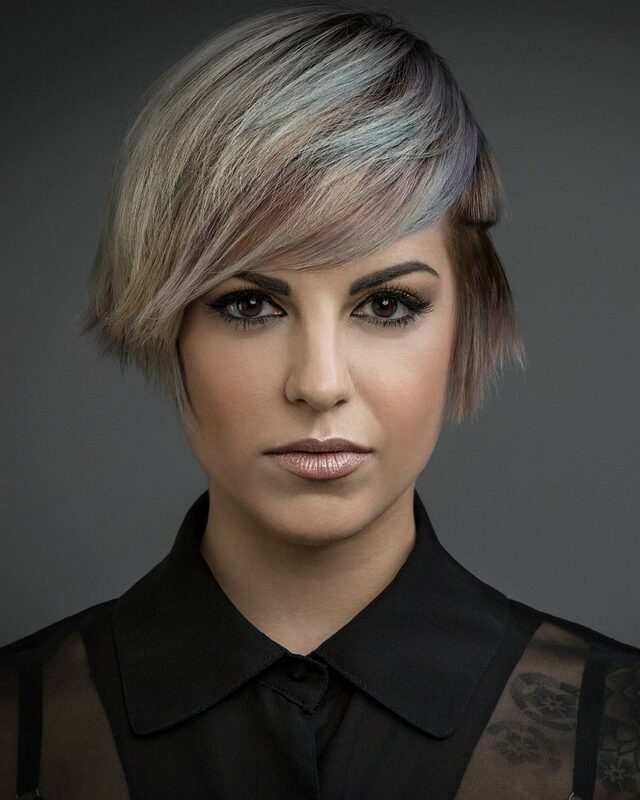 Could you choose between greyish rainbow highlights and short bronde? One strong color next to another! 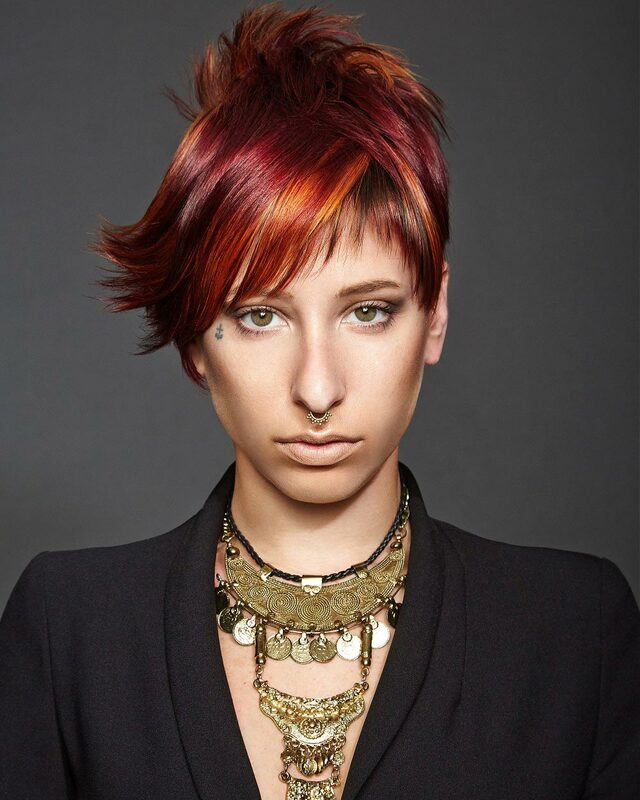 Pink, coppery, silver, chocolate brown and mokka shades – short hair this fall and winter 2015/2016 aren’t just about great cuts and styling but about colors as well. 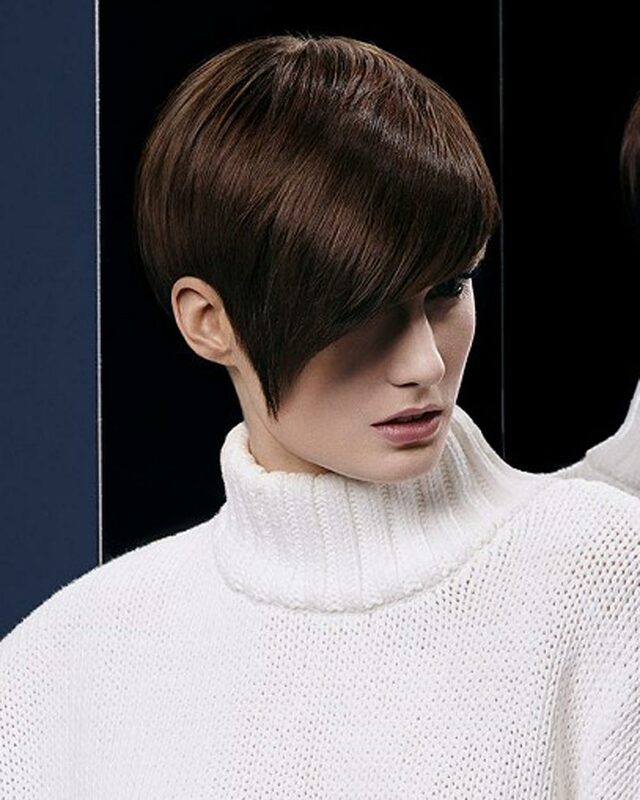 Hairstyles for short hair for fall/winter 2015/2016 are here! 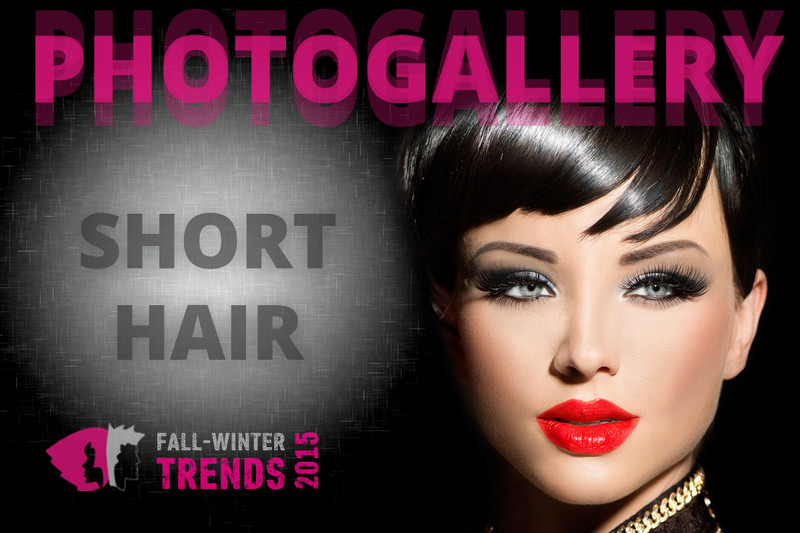 Be inspired by big photogallery with new hairstyle trends! Short hair as futuristic cyberpunk. 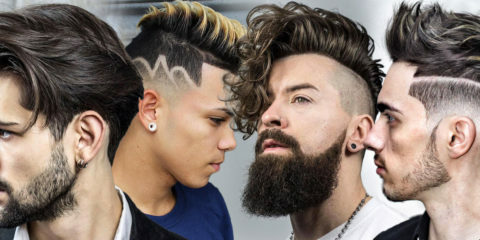 Punk rock as trendy hairstyle of fall and winter. 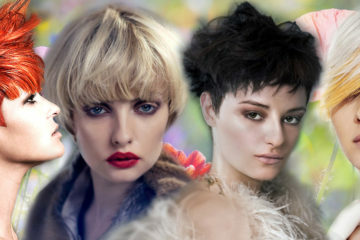 80’s & sport – this is the fashionable combination for fall and winter hairstyles. 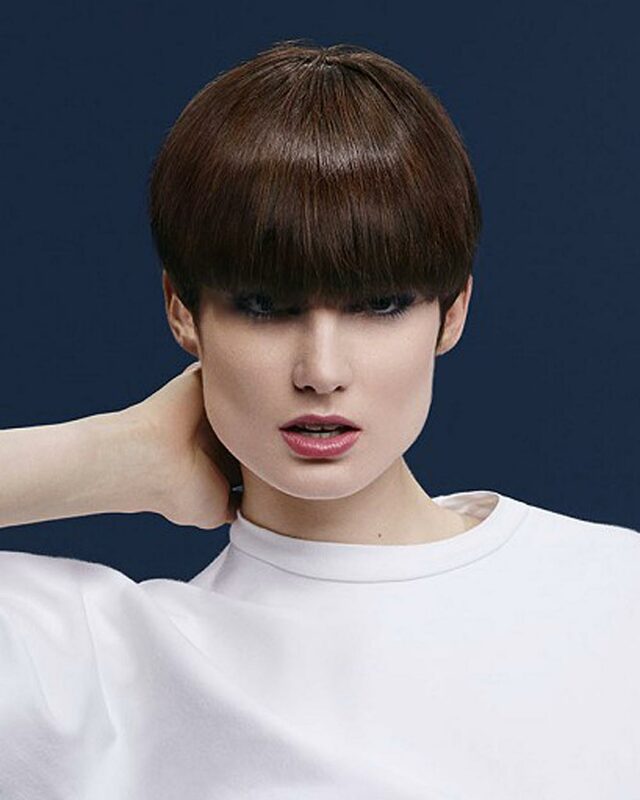 Wavy bob as short wob is the hit of this season F/W 2015/2016. 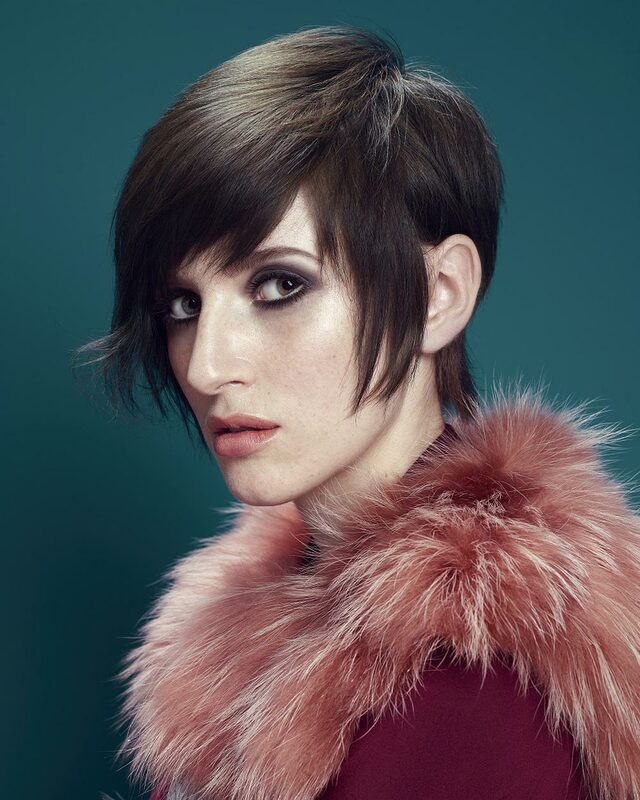 Hairstyles for short hair as geometrical bob. Mikado horseshoe – with added value for this fall and winter. 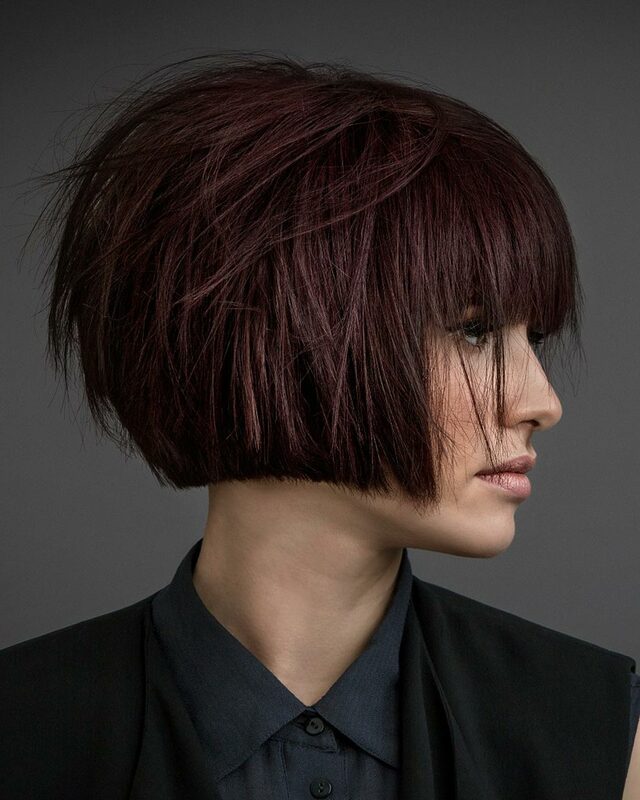 Colors for short hair will love Marsala even this fall 2015! 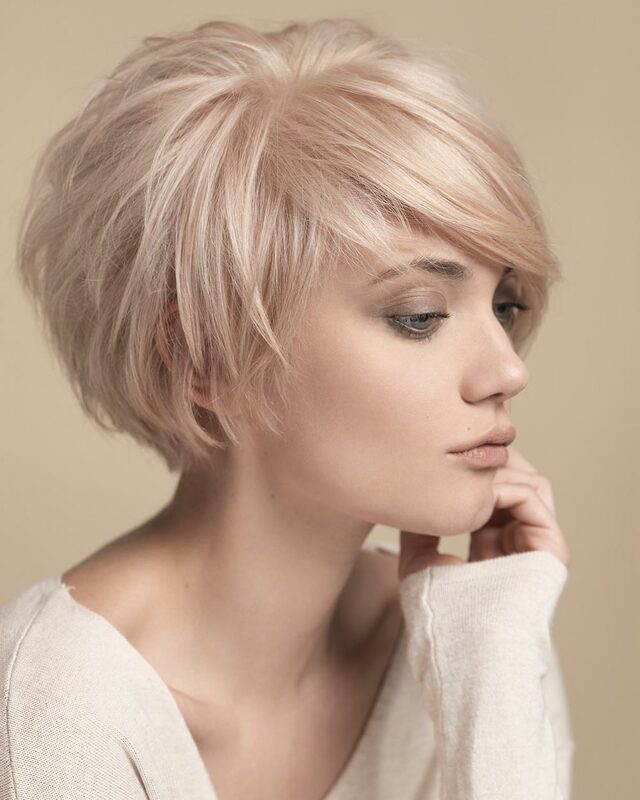 Admit your color, grey hair as fashionable trend. Colors for short hair as greyish rainbow. 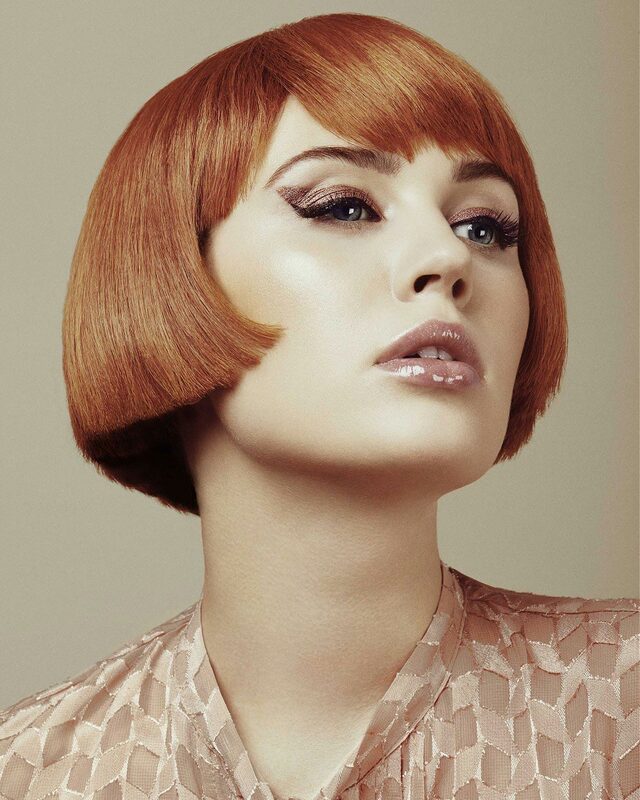 Coppery belongs amongst colors for short hair again! Chocobrunettes – beauties as from Belgian chocolate! Bronde trend doesn’t ignore short hair. 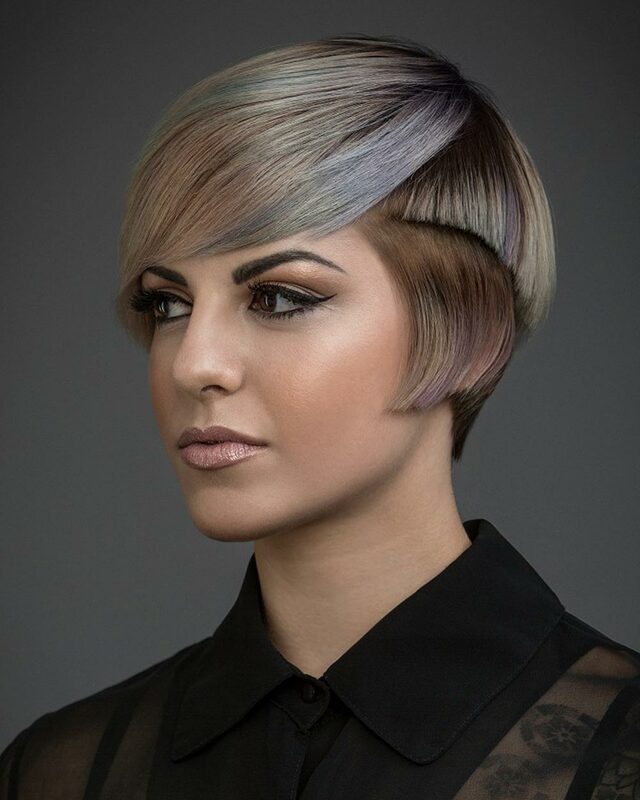 Colors for short hair love pastel accents. Be pink! Pink hair are still in! Mokka contrast take control of fall. 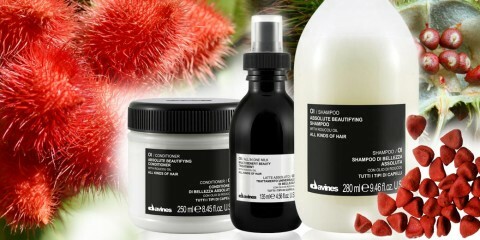 „Good chicken“, look for the fifth element for the perfect hairstyle! 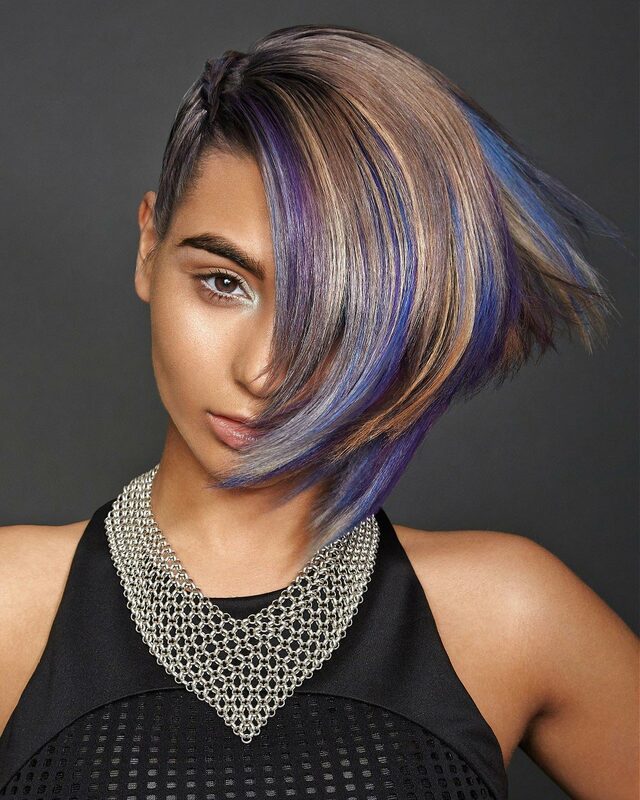 Colors for short hair support creative coloring.